Together, we can bring about a better world–but first, we must imagine. ← Newspaper Theatre in Praxis: Uri facilitates workshop in Estonia, May 4-6! 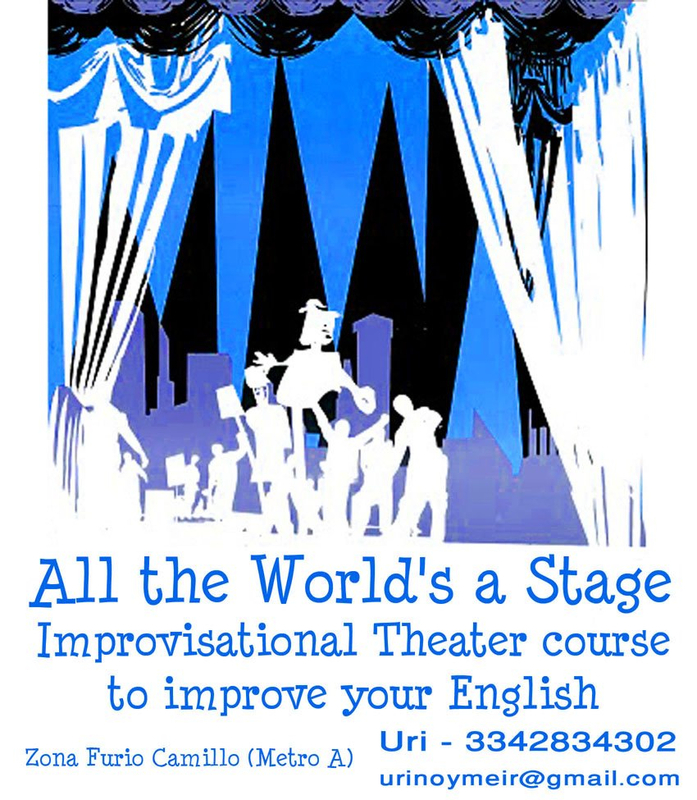 Come join us as Uri facilitates an Improvisational theater course to improve your English! Practice your language skills while acting and creating. “We are all actors, we are all creators, we are all theater,” says Uri. Experience Playback theater, Forum theater, and more. Uri Noy Meir is an experienced theater director/facilitator; he has worked in countries throughout the world, including Nepal, India, the US, Ireland, and Italy. This entry was posted in All Events, Workshops. Bookmark the permalink. Like this video on YouTube before May 1st to support the bid of SPT for the GCF Educators people award!